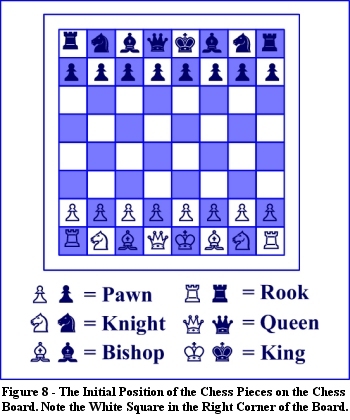 The game of Chess is made up of two sets of 16 pieces, including one king, one queen, two bishops, two knights, two rooks, and eight pawns. All of the 16 pieces have specific positions on the chess board. The chess pieces themselves come in a variety of different styles and designs and the names of each piece did not traditionally start out as the names we use today. Chess pieces come in a variety of different materials and of course vary in prices. Often choosing the chess pieces for yourself when setting up your own board can be a very difficult task with so many options being on offer. There are traditional offerings as well as novelty pieces all of which are incredible to look at but the choice comes down to a personal one. Today players of every age compete in tournaments held by small local chess clubs, as well as in nationally and internationally sponsored events. The World Chess Federation (FIDE), founded in Paris in 1924, presides over the prestigious world champion awards that generate global media attention. But human players need to watch their moves because the latest computers offer serious competition, and online chess games—from easy to exceptionally difficult—can challenge any player. 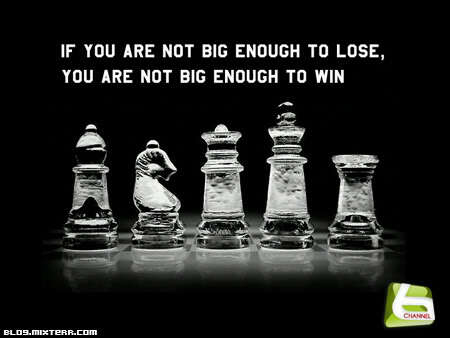 Bobby Fischer is one of the greatest chess players that has ever lived. Despite the fact the many people considered him to have gone crazy, he is greatly misunderstood. Although no one should condone his anti-American and anti-Semitic statements many of the things that he said were taken out of context. Regardless of any of this Bobby Fischer will always be remembered as America’s World Champion and one of the greatest chess players of all time. 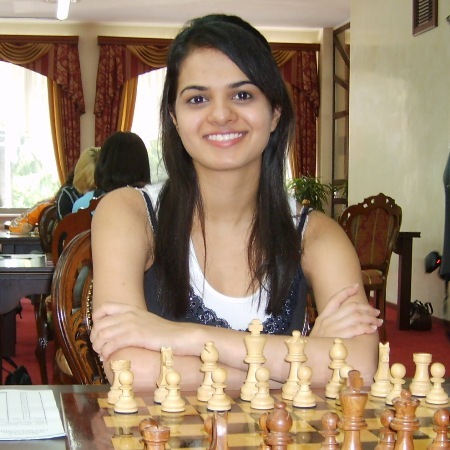 It is hard to convert everyone to, or even anything other than a relatively small minority to the wonders of playing chess, even if celebrities frequently express an interest. Boris Becker was a notable visitor to a recent London Chess Classic tournament. But those who have already been bitten by the chess bug would be well advised to check out this little chess oasis the next time they are in London.